We all know finding work in the design industry is an extremely competitive process, even if you do have a killer design portfolio. With so many talented people around, just getting noticed is a job in itself. Designers and illustrators around the world have long been coming up with unusual creative strategies to give their resumés an edge in the hunt for employment. If you&apos;re in need of inspiration for your own CV, here are some of the best creative resumés out there to help get the creative juices flowing. Colombian art director and designer Victor Rodriguez, also known as Vimarovi, has an appreciation for lots of different aspects of graphic design, including corporate identity, packaging and product design. So what better way to showcase all these interests than with a resume that brings together all these elements? 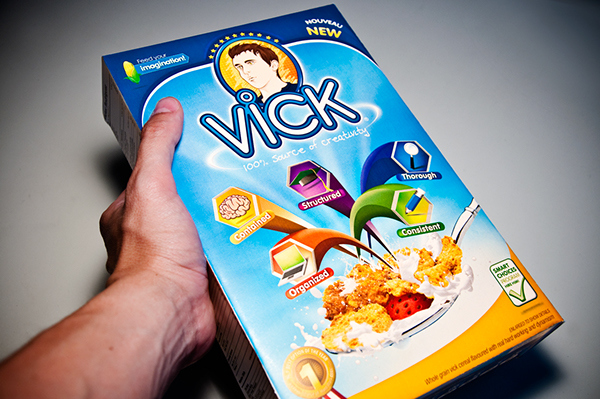 That&apos;s just what Rodriguez has done with the innovative VICK cereal box. Designed to look like an everyday cereal box, this CV humorously weaves his work history and creative skills into the design. Instead of ingredients, hungry clients will find information about his personality, strengths and previous employment, and if anyone needed any proof of Rodriguez&apos;s claims, the packaging speaks for itself. Art director, artist and designer Andy Morris caught the design industry&apos;s attention for all the right reasons with this fantastically creative resume. 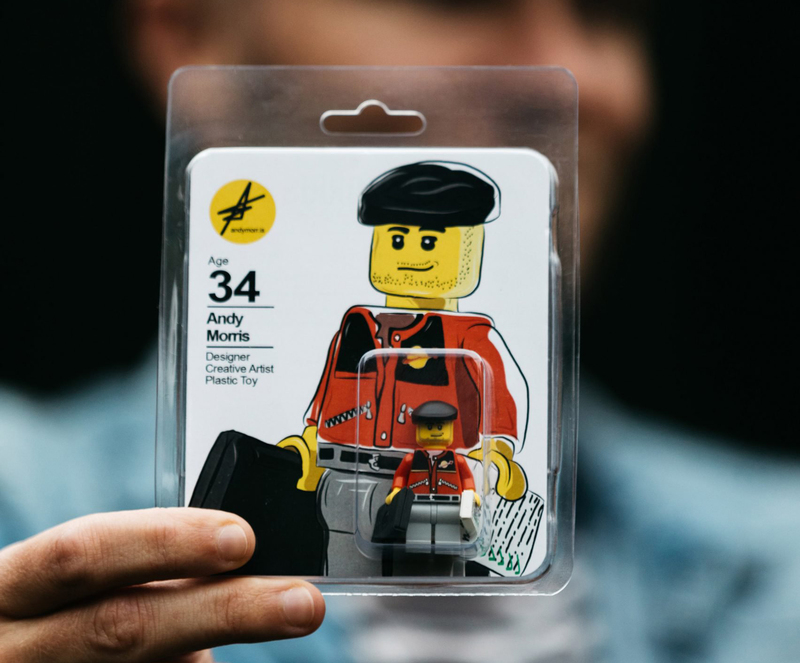 Rather than sticking with the traditional paper, Morris commissioned a LEGO minifigure in his own likeness, complete with a tiny laptop in one hand and a mini-CV in the other. To update prospective clients with the information they need, the packaging features a bitesized run-down of Morris&apos; skills, plus contact details. 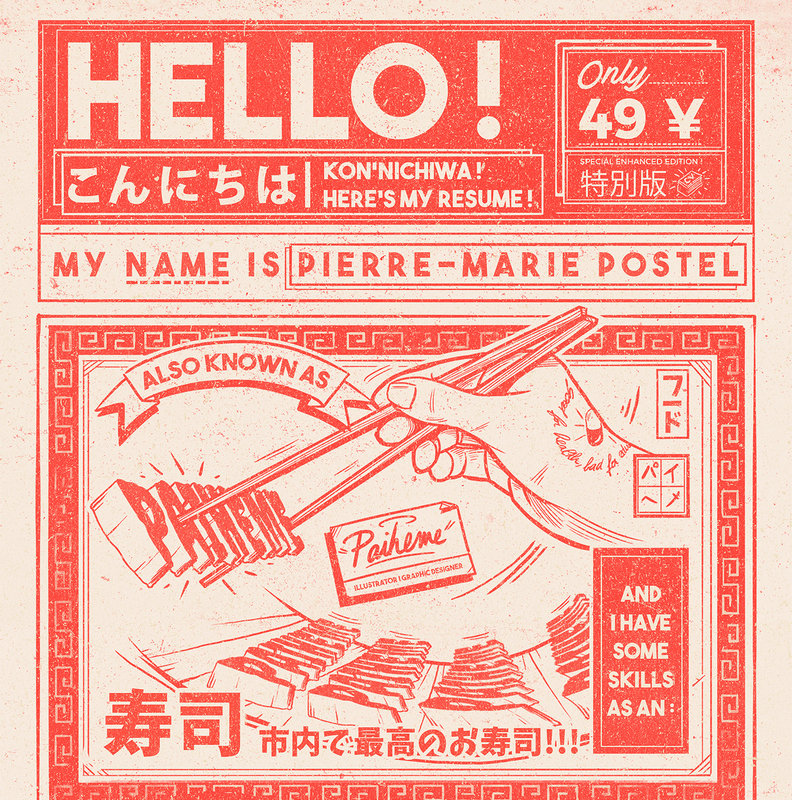 Graphic designer and illustrator Pierre-Marie Postel – also known as Paiheme – decided to use his CV to show off exactly what he&apos;s best at. His creative resume displays his impressive illustration style, and mimics a Japanese print advert. It&apos;s not style at the expense of substance, however – this CV includes plenty of key information, plus some quirky additions such as character designs to show off Postel&apos;s personality. The monochrome colour palette ensures it doesn&apos;t become overwhelming. 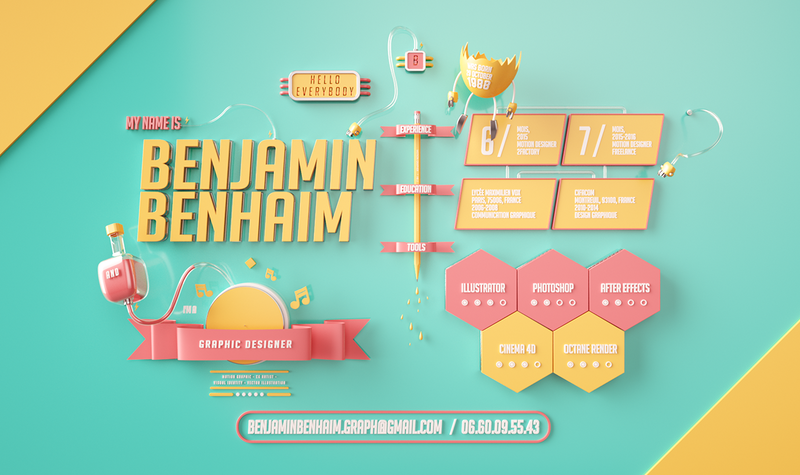 Interaction designer Brennan Gleason was nearing the end of university and needed to get his name known by potential employers. 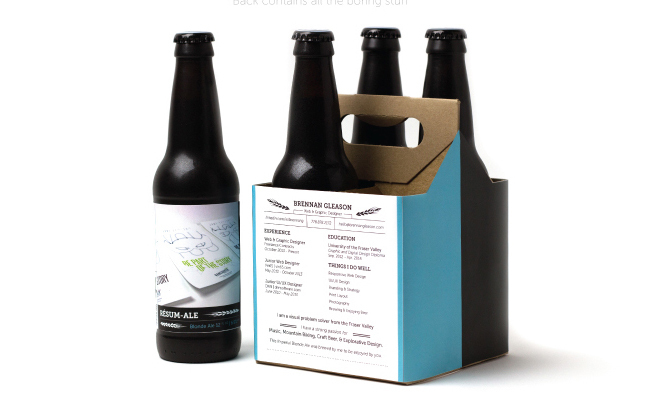 To do so in style he brewed up a batch of blonde ale, packaged it up in a neat cardboard carrier, and printed his CV on the back. 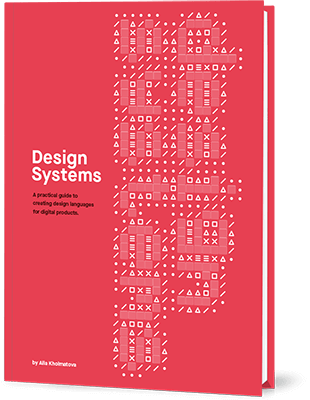 The idea being that prospective employers could sit down for a quick drink and peruse Gleason&apos;s design skills at the same time. Inspired by this great-looking flat CV from Jimmy Raheriarisoa, Paris-based art director and motion designer Benjamin Benhaim set to work and made this stunning 3D rendered resumé. Created using Cinema 4D, Octane and After Effects, it covers all the bases and features plenty of playful touches, and each image took around seven minutes to render. Time well spent! 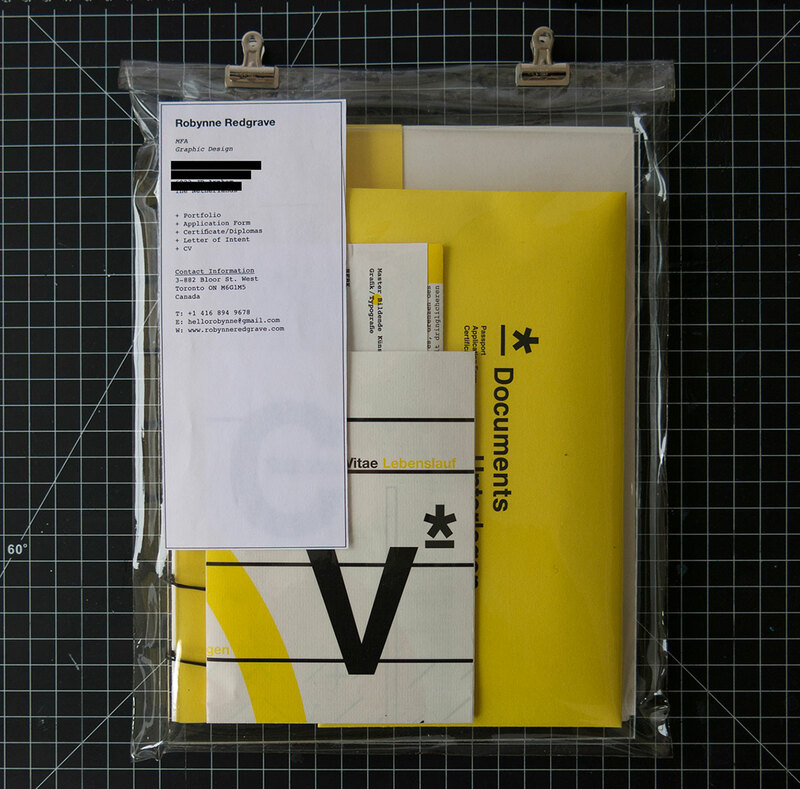 This portfolio mail package created by Robynne Redgrave, a Canadian graphic designer based in Helsinki, is a real attention-grabber. It contains not only her CV but a whole load of stuff including a hand-bound portfolio book, a letter of intent, application form and certificates. Robby Leonardi is a multidisciplinary designer based in New York City. Specialising in illustration, graphic design, animation, and front end development, he has worked with the likes of Fox, Speed TV, FX Networks, myNetworkTV and G4. 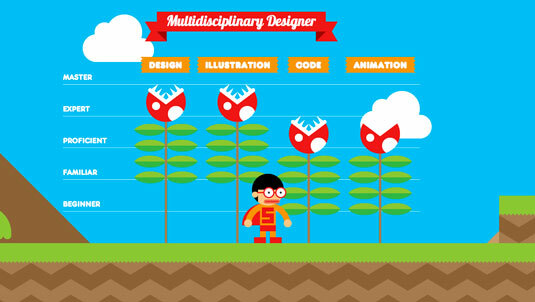 His incredibly fun interactive design resumé will have you scrolling for hours! Julia Miceli – a graphic designer based in Buenos Aires, Argentina – managed to hit all the right notes with her creative resume. It&apos;s simple compared to many of the other in this list, but still oozes personality. The bold orange colour is unusual and eye-catching, and there isn&apos;t an element that hasn&apos;t been carefully art directed. Miceli has also considered practical aspects: the CV is a standard A4 size, but sits in a wallet that shows it off to its full potential, and there&apos;s a neat slot that holds a business card the viewer can pop out and keep. 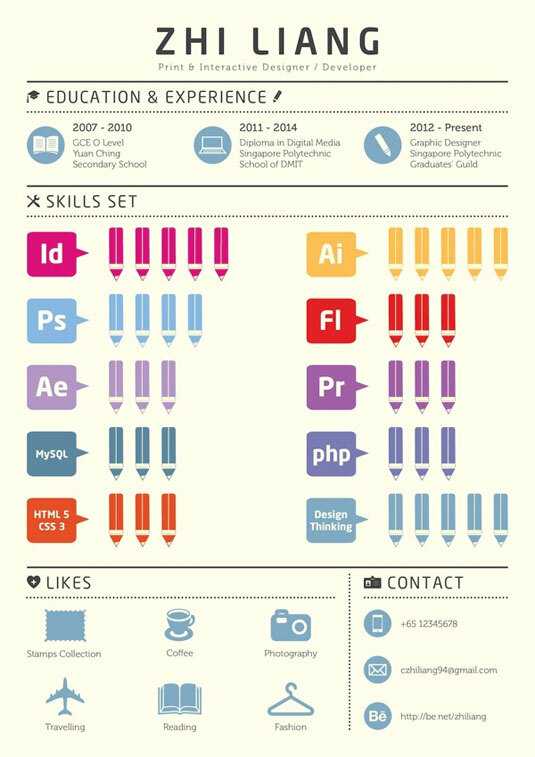 Singapore-based student Chen Zhi Liang was set a task by his graphic design tutor to create an inventive résumé that would make him stand out from the crowd. The semester-end assignment was to create an infographic résumé and we think he&apos;s come up trumps with this design. Showcasing the all-important qualifications and skills, the résumé is eye-catching without being overwhelming. Liang&apos;s minimal approach is perfect for an overcrowded job market. We&apos;d definitely hire him! When London-based copywriter Ed Hamilton was out of work, he decided to put his time to good use and develop a creative way to stand out to prospective employers. Using Google Maps&apos; My Maps feature, Hamilton mapped his resumé, using different coloured pins to create personalised placemarkers, each accompanied by explanatory text. The brilliant design includes pins for where Hamilton lives, his interests and his previous employment. The post Tips On How To Create Your Next Typographic Posters Project appeared first on designrfix.com. Here at Inspired Magazine, we’re always looking for tools that make the lives of our readers easier- which is why we love JotForm PDF Editor. JotForm listened to the concerns of their customers and responded with new features and benefits. Luckily for you, this long and tedious process isn’t necessary anymore. How awesome is that? With all that in mind, let’s delve into meat and potatoes of this review. As you may have already guessed, PDF Editor is a tool that makes editing PDF documents online, easier. JotForm is an industry leader for creating easy-to-use online forms for business owners. Their simple drag-and-drop customizing tool is part of what’s helped make them so popular. Within a matter of minutes, you can have an interactive form up and running- without having to write any code yourself! Just name the online form you need, and JotForm probably has a template with your name on it. Where Does JotForm PDF Editor Factor In? JotForm’s taken things further by adding PDF Editor into the mix. You can now combine their fabulous online forms and integrate your responses to form one comprehensive PDF file- with incredible ease. You launch a customer survey using a JotForm. However, you want to collate all your responses in one place. Not an email, not a copy and pasted Word Doc, or an Exel file- but a stylish PDF that reflects your brand. Typically this requires a lot of time and effort on your behalf. This is where JotForm PDF Editor comes into its own. In no time at all, you can create numerous PDFs displaying all the data you’ve collected from your interactive forms. Each document presents the information in a uniform design that exudes professionalism. It’s safe to say, JotForm has officially taken this burden off your shoulders. Why Do Teachers Love This Tool? Here’s another quick situation to consider. All teachers have to edit PDFs at some point or another. Whether its a hand out for the class, or a complicated parental form- teachers are always utilizing PDF documents. However, it’s time-consuming editing all these kinds of files. This is why teachers love JotForom PDF Editor; they can create a professional looking PDF document from scratch or modify an existing doc without needing any coding or tech skills- how cool is that? JotForm also has a nifty guide on editing PDFs, which is a helpful resource for educators. What Features Come With JotForm PDF Editor? JotForm provides all the fields you need to customize your PDF. You’ll be hard pressed not to be able to create a document to suit your needs. It doesn’t matter which payment package you opt for; you can insert as many fields as you like (even in the free Starter package)! You can also have the option of allowing users to add their electronic signature- how neat is that? Any signature you receive via a JotForm form can be neatly displayed on your PDF doc. If your business involves a lot of contract signing, this feature’s a godsend. Users can even send an online signature using their smartphone! Plus, you have the ability to edit each individual element to ensure that every inch of your finished product exudes the voice of your brand. 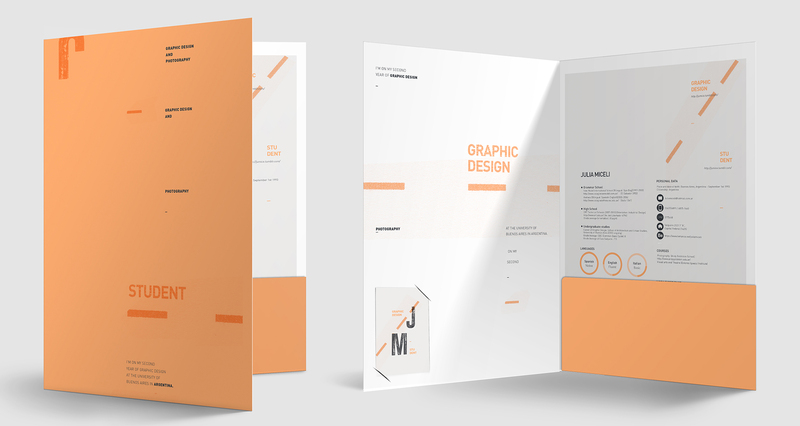 If you’re unsure where to begin in terms of design, not to worry, JotForm provides hundreds of PDF templates for you to choose from. Then, once you’ve set up your PDF template, it’ll automatically update each time you get a response through from your digital form. It really is as simple as that! Then, once you’ve collated all your data, you can easily share the info with your team. Or, you can pick individual team members to send the PDF to (it’s entirely down to you). This ensures your staff’s notified as soon as they’re able to access the information they need to complete their tasks- eradicating the need to continue forwarding emails to the relevant parties. If you’re handling personal information, you can increase your privacy settings by password protecting your PDF documents. This works wonders for ensuring you don’t accidentally leak any of your customer’s private details- not cool! Plus, PDF Editor integrates seamlessly with other major programs such as Google Drive, and Dropbox. Once you’ve set up these integrations, any new PDFs you create will automatically save onto these online storage services. Again, this is another handy feature that enables your team to stay informed with all the latest info you’ve pulled from your online forms and gives them access to the most updated documents, immediately. Are There Any Drawbacks to JotForm PDF Editor? There are a couple of improvements JotForm PDF Editor could make. For example, some users complain that JotForm could do a better job organizing survey responses. For example, you can create a graph displaying the results of your digital form. However, it looks a little distorted. We’re sure this just a bug that needs ironing out, but for now, this is an area that certainly needs improving. This means if you need to conduct extensive surveys that require you to plot graphs displaying your results- this might not be the best software (at the moment). Customers also said JotForm Editor could improve by offering users the option to create default email formats. Presently, you have to select an email template for each form you create. Last but not least, if you own a Shopify store, you might be trying to get feedback from your customers. At the moment, users can’t integrate their JotForms with a Shopify popup plugin to get feedback after someone’s made a purchase. What Are Other People Saying About JotForm PDF Editor? On the whole, we think this software’s pretty awesome. However, you don’t have to take our word for it. I took the liberty of scouring the internet to get the opinions of those who frequently use this tool. ‘This is a so much wanted feature by many of us who are regular Jotform users. I appreciate the effort to make it so easy and intuitive to use, that is why I say: Way to go! Just another awesome product from the Jotform gurus! All in all, JotForm PDF Editor‘s super simple to use. If you’re a business owner, you should definitely try their free Starter package. 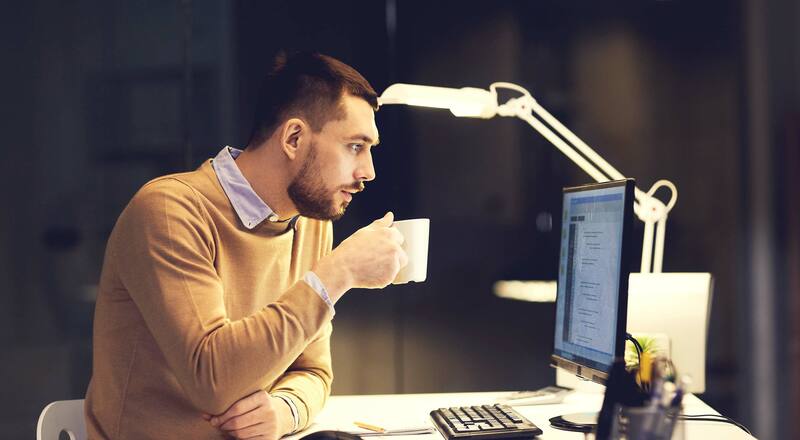 You have nothing to lose and everything to gain by giving it a try- especially if your team’s wasting hours copying and pasting data into PDF documents! Like most products, there are a few things that could be improved. However, on the whole, this tool provides a comprehensive solution to a genuine problem. If you have any questions, comments, or direct experience with JotForm PDF, please feel free to leave us your thoughts in the comment box below; we always love hearing from our readers! The post JotForm PDF Editor: Your Questions Answered appeared first on Inspired Magazine. 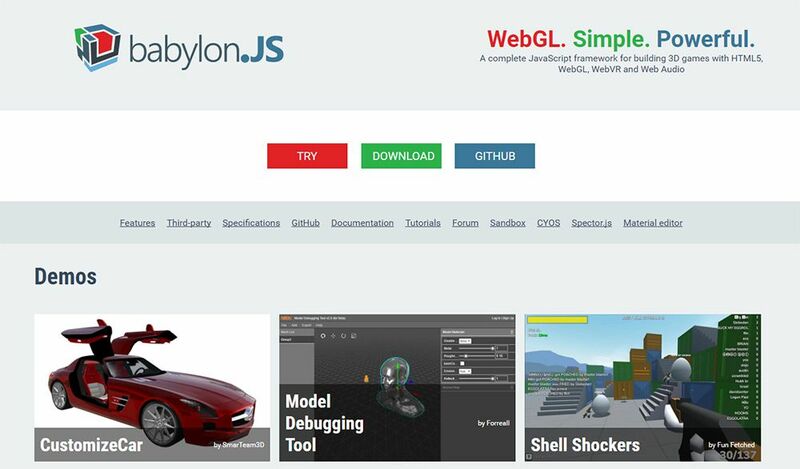 The post Best Free Software for Designers and Developers for 2019 appeared first on Inspired Magazine. Full disclosure: I developed DOMmy.js. 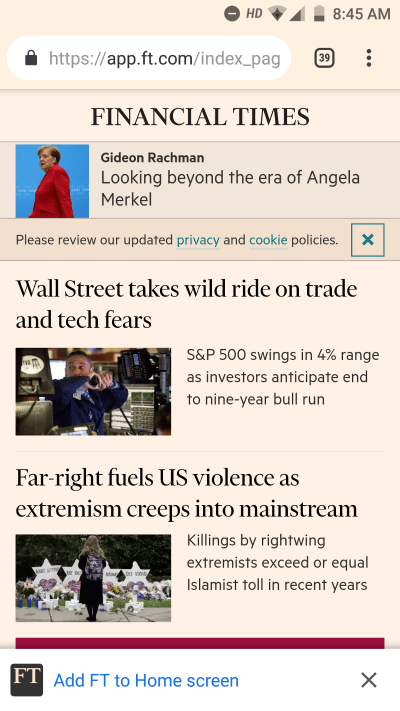 And in this tutorial I want to demonstrate how it can be used to keep your webpages nice and light. DOMmy.js has a very shallow learning curve; it’s even shallower if you have ever used an old-generation style framework such as jQuery or Prototype. DOMmy.js isn’t a next-generation framework like Vue.js, React, or Angular; these are tools which use new technologies such as the virtual DOM, dynamic templating, and data binding; you use next-generation tools to build asyncronous applications. have a cross-browser DOMReady fashion, with which you do not need to wait for resources (like images and videos) to completely load in order to work with DOM. // select an element by ID. There are no limits to DOM selection. The elements will be included in the final collection with which you can work with the DOMmy.js methods. Note: the function log is a built-in function that works as a global-cross-browser shortcut for console.log. If the browser does not support the console object the result will be printed in a global alert box. As you can see, you don’t need to apply the DOMmy.js methods to each element. You apply the methods directly to the result of the DOM selection and the internal engine will properly iterate through the HTML elements. it sets a collection of HTML attributes if you pass an object of key/value pairs representing the element’s attributes. get an array of values, if you pass an array of strings representing CSS properties. If you select more than one element, you can apply a DOMmy.js method to every element just in one call. index: an index representing the position of the element in the collections of elements. As you can see, you can store single item or multple items at once. The items you store belong to the element that you are selecting. Of course DOMmy.js internal mechanics identify “div#a” and “a” / “#a” as the same pointer to the same element, so you can safely work with storage and others DOMmy.js methods in a coherent way. a boolean, representing whether to chain concurrent animations or not. Default is false. Let’s see how to use the fx method, by creating two simple animations. Here we simply alter the CSS properties width and height of #myel in 2 seconds. In the following example we create the same animation with a duration of 1 second and with a callback function that will edit the HTML content of the element with the “Completed!” string. Remember that the chained calls will be executed immediately. If you want to chain something at the end of a specific animation you have to set a callback for that animation. As you can see, with DOMmy.js is super-easy to work with CSS3 animations. Always remember that this refers to the current element. 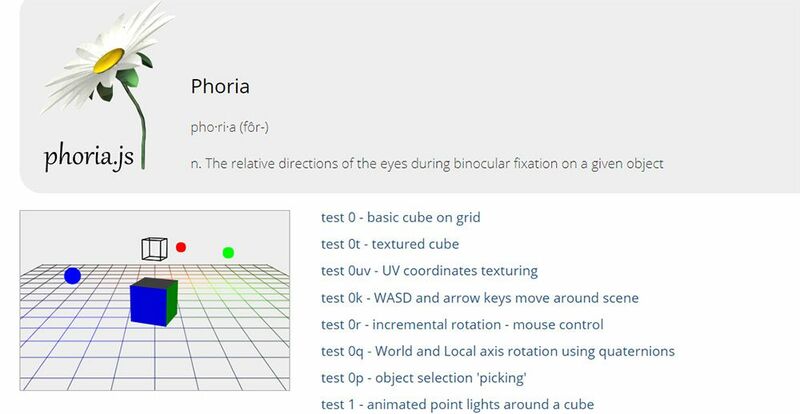 You can see these snippets in action directly in the Demo section of the DOMmy.js project. https://www.primarytech.com/wp-content/uploads/2013/04/PrimaryTechnologies-Logo-new1-300x144.png 0 0 admin https://www.primarytech.com/wp-content/uploads/2013/04/PrimaryTechnologies-Logo-new1-300x144.png admin2018-11-28 14:00:102018-11-28 14:00:10Happy First Anniversary, Smashing Members! Image Reveal Hover Effects was written by Mary Lou and published on Codrops. /* register method takes in an optional second parameter as an object. To restrict the scope of a service worker, the scope should be provided. 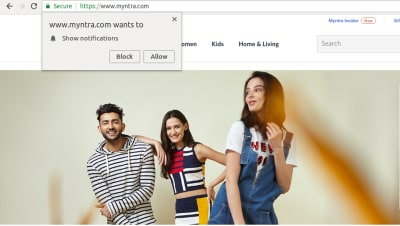 /* This means the user has clicked the Allow button. We’re to get the subscription token generated by the browser and store it in our database. The subscription token can be fetched using the getSubscription method available on pushManager of the serviceWorkerRegistration object. If subscription is not available, we subscribe using the subscribe method available on pushManager. The subscribe method takes in an object. /* The showNotification method is available on the registration object of the service worker. /* Success and error event handlers remain the same. Faster responses are in now place, but our job is not done yet. We still have to parse the HTML, load the style sheets and make the web page interactive. It makes sense to show some empty boxes with a loader to the user, instead of a blank screen. While the HTML document is getting parsed, when it comes across <script src=’asset.js’></script>, it will make a synchronous HTTP request to the server to fetch asset.js, and the whole parsing process will be paused until the response comes back. Imagine having a dozen of synchronous static asset references. These could very well be managed just by making use of the async keyword in script references, like <script src=’asset.js’ async></script>. With the introduction of the async keyword here, the browser will make an asynchronous request to fetch asset.js without hindering the parsing of the HTML. If a script file is required at a later stage, we can defer the downloading of that file until the entire HTML has been parsed. A script file can be deferred by using the defer keyword, like <script src=’asset.js’ defer></script>. Here’s a quick one. Guess what digital marketers consider to be the most difficult part of their job. Ok, the fact is 65% of businesses believe that generating site visitors and subsequently leads is exceptionally difficult. It’s undoubtedly that one task you don’t want to be assigned to you. But then again, generating leads is oddly satisfying. Especially when you systematically source them from your site’s organic traffic. And you know what? Believe it or not, the most challenging bit is arguably attracting a consistent flow of traffic. That’s why it would be extremely painful if you end up losing your visitors without converting a substantial fraction of them. Interestingly, however, many marketers consider that a real possibility because of the simple fact that 96% of a website’s visitors are usually not ready to purchase yet. And then there’s a special group of marketers who’ve managed to overcome that by strategically leveraging lead generation tools. I’m talking about the elite squad that powers onsite lead generation with effective opt-in lead generation solutions- like OptinMonster and the likes. Astonishing, isn’t it? I guess that’s why I’m particularly fond of seeking ways to beat the system. And this time around, I’ll let you in on a juicy one I stumbled upon. It just so happens that OptinMonster is offering an exclusive 35% discount on all its plans this Black Friday and Cyber Monday- from November the 19th to 26th. OptinMonster, for starters, provides a dynamic drag-and-drop builder for creating your own uniquely striking customized optin forms. Then get this. It’s entirely manipulated without any form of programming. The tool basically allows users to build from scratch using the canvas, or proceed with pre-designed templates that can be customized further. In the end, you’re able to combine various eye-catching forms with a wide selection of sound effects and animations. · Content Locker- For changing articles into gated elements to facilitate opt-ins. · Inline Forms- For attaching forms to your webpage’s content. · Sidebar Forms- For placing forms on either side of your site’s pages. · Countdown Timer- For encouraging visitors to urgently submit their optin information. · Floating Bar- For flexible forms that follow visitors around as they surf through a page. · Slide-In Scroll Box- For special forms that shoot up from one of the screen’s corners. · Fullscreen Welcome Mat- For momentarily displaying forms that take up the entire screen. · Lightbox Popup- For standard forms that pop up on the screen. · Campaign Scheduling- Establish periods for showing selected campaigns. · Timed Display Control- Define specific times for displaying campaigns. · InactivitySensor- Use special campaigns that specifically show up when visitors are inactive. · MonsterLinks 2-Step Optins- Use ideal images and links as pathways to optin forms. · Scroll Trigger- Unleash selected optin forms as soon as visitors scroll to a certain point on the web page. · Exit-Intent Technology- Drop campaign forms on surfers exiting your web page. · AdBlock Detection- For engaging visitors who are locking out potential ad income with their AdBlockers. · Device-Based Targeting- For reaching out to surfers based on their respective devices. 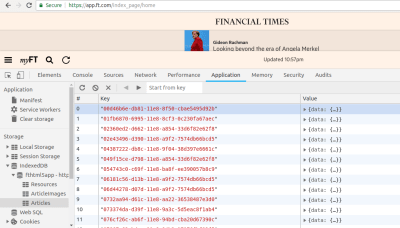 · Cookie Retargeting- For unleashing forms aligned to visitors’ cookies. 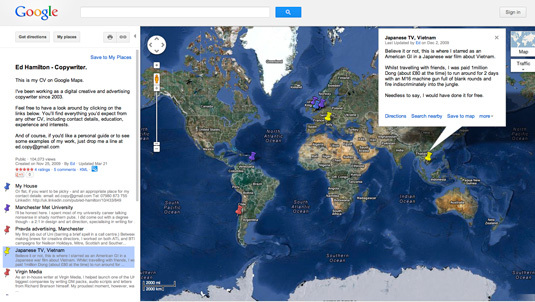 · Geo-location Targeting- For showing forms according to visitors’ geographical positions. · Onsite Retargeting- For engaging traffic that has visited your site before. · Onsite Follow Up Campaigns- For launching systematic messages aligned with actions taken by visitors. · Page-Level Targeting- For determining forms as they apply to special site zones accessed by visitors. · Referrer Detection- For displaying forms based on the traffic source. Lead generation is only the first stage of the conversion pipeline. There’s still a long way to go to successfully trigger purchases. And the bulk of it involves a thorough conversion process, complete with the relevant engagement tools. But since OptinMonster is not capable of facilitating all that, it chooses to conveniently integrate with a wide array of third-party email marketing services plus website and ecommerce platforms. All things considered, lead generation is a holistic operation with multiple interconnected variables. Their collective impact depends on the complex set of decisions made at every stage, regarding each distinct parameter. And to help you with that, OptinMonster will keep you informed through its system of actionable insights- involving conversion analytics, A/B testing, and real-time behavior automation. · $19 per month or alternatively $108 per year for the Basic Plan. · $39 per month or alternatively $228 per year for the Plus Plan. · $59 per month or alternatively $348 per year for the Pro Plan. · $99 per month or alternatively, $588 per year for the Growth Plan. That essentially translates to 12 discounted months. Quite a hack, right? Just proceed to OptinMonster’s main site and enter BF2018 as the discount code. Then have all the fun generating leads at a substantially reduced price. The post OptinMonster Black Friday / Cyber Monday – 35% OFF all plans appeared first on Inspired Magazine.